Ud. puede crear widgets con código HTML. Muy útil para inclur widgets sociales (Twitter/Facebook, etc. 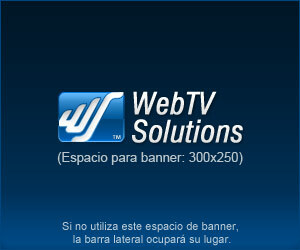 ), banners adicionales, etc.